The Starfighters Aerospace's CF-104 was the undisputed 'King" of the airshow. 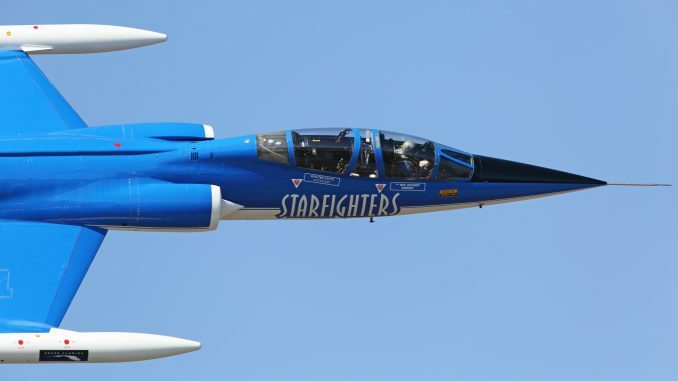 The Starfighters Aerospace’s CF-104 was the undisputed ‘King” of the airshow. 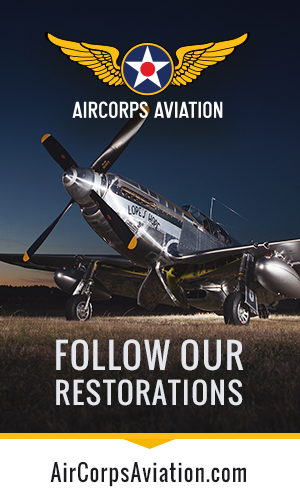 The Valiant Air Command held their annual TICO Warbird AirShow over the weekend of 14th-16th March at Space Coast Regional Airport in Titusville, Florida. This year’s show celebrated the accomplishments of the Tuskegee Airmen during WWII, but aircraft from the WWI-era through the Vietnam War participated in the show. The airshow featured outstanding aerial routines which included Jim Tobul in his F4U-4 Corsair, the Valiant Air Command’s famous C-47 “Tico Belle” which dropped the Leap Dogs Parachute Demonstration Team, and Doug Matthews in his P-51D The Rebel. Dale Dollarhide flew the Douglas A4C, demonstrating its exceptional performance and maneuverability. Tom Reilly flew his North American B-25J Mitchelll “Killer Bee” alongside Larry Kelley in B-25J “Panchito”. The Geico Skytypers flew their six ship formation in the North American SNJ-2 Texans. 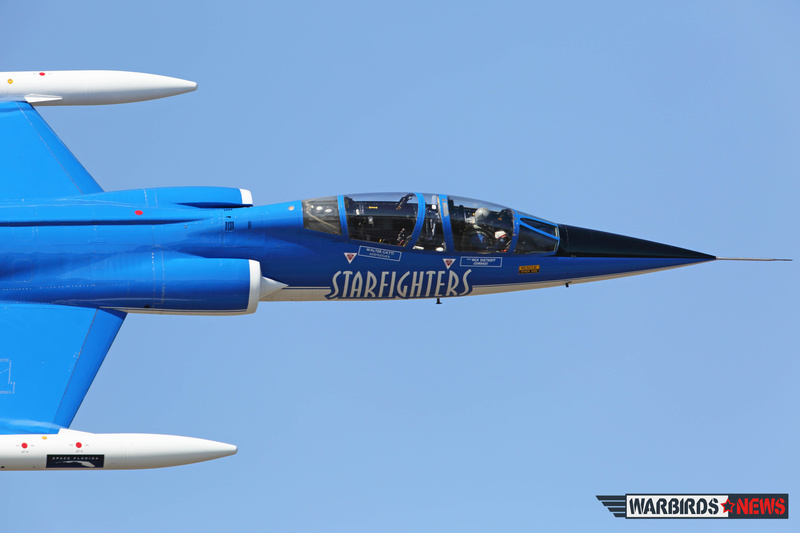 The highlight of the show was probably the flying performance of the mighty F-104 Starfighter belonging to Starfighters Aerospace and flown by Rick Svetkoff. Svetkoff showed off the needle-nosed fighter’s phenomenal speed and climb rate, accented by one of the unique sound tracks in all of aviation history. More pictures from John Willhoff. a good job done…now take also the last step:AIRBORNE CONDITION. Great show was there, lost wallet (my name IS Goof), returned by the great people there in Florida, thanks again. Greetings from Holland. By the way ‘our Postbellum Foundation is currently restoring a Luftwaffe F104, will be in Dutch colours, static.